In the interests of progress, we have a brand, spanking new website, and as it is SO up to date we have integrated our blog into it so that everything is in one place. Makes sense huh? 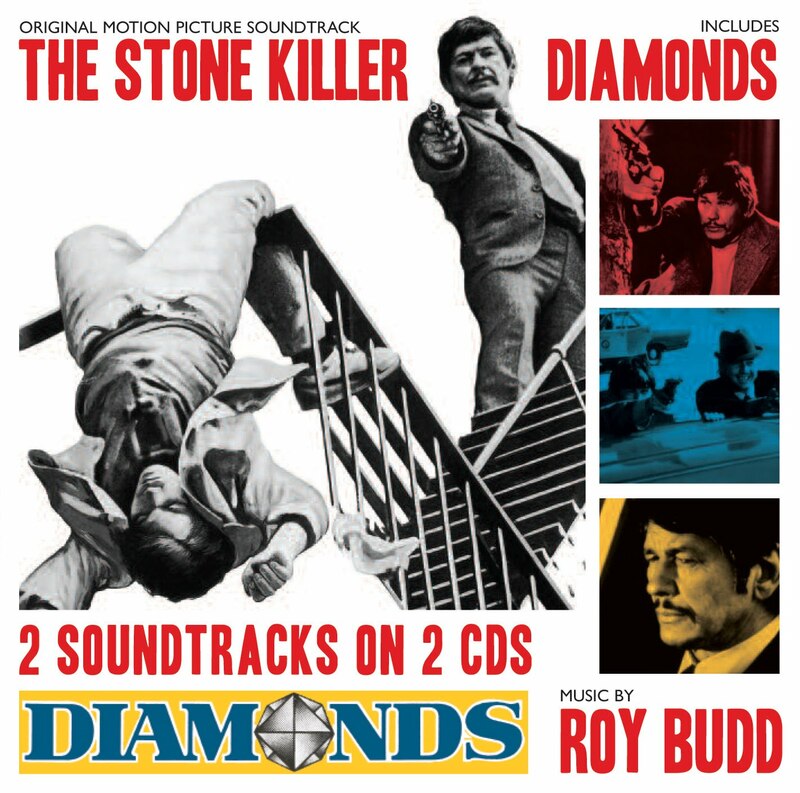 The Stone Killer and Diamonds, two of Roy Budd’s funkiest jazz scores from the golden era of seventies film making, are to be released together as part of a 2 CD set on 19th September. These long unavailable scores prove Roy Budd equal to the giants of the 70s decade - Lalo Schifrin, Curtis Mayfield and David Shire. Featuring Fender Rhodes keyboards, exotic percussion, laid-back flutes and big synth sounds, the soundtracks hail back to a time of masterful musicianship.